Glen Rowan Cafe is a family run cafe/restaurant with a warm atmosphere and friendly staff. 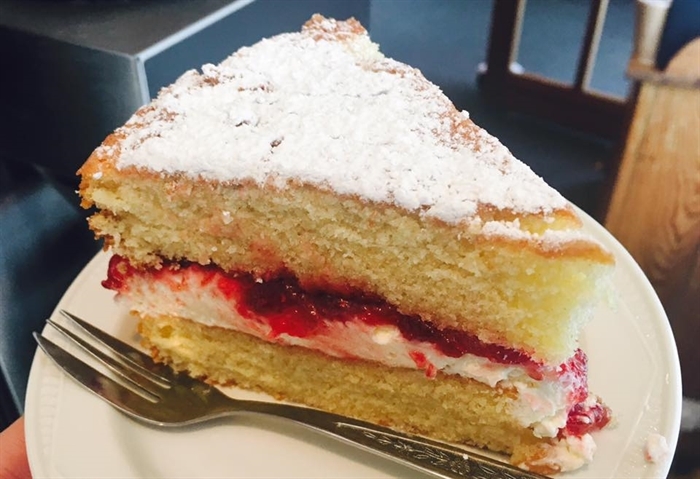 We open daily to serve fresh food and home made baking. Take away food/coffee available as well as high speed WiFi. All welcome! 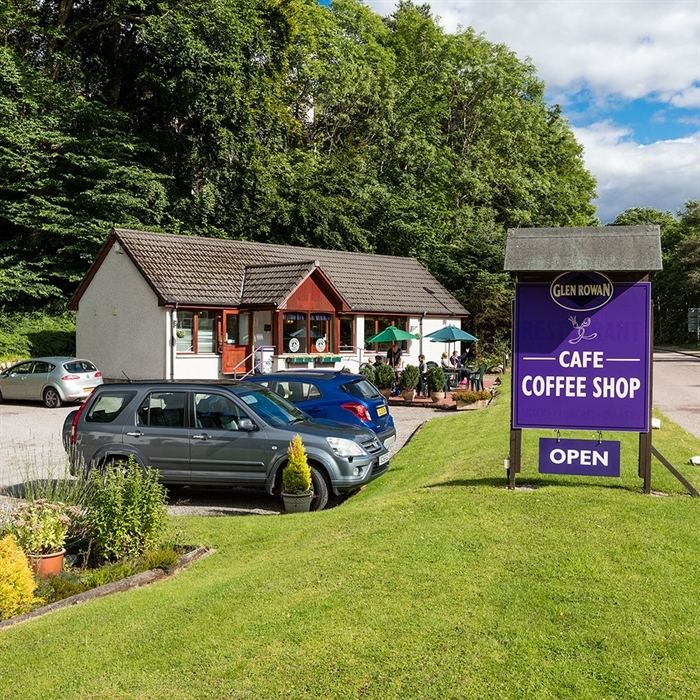 Our cafe is in an excellent location- situated just off the banks of Loch Ness on the A82 road which will take you towards the Isle of Skye, it is also close to the famous Great Glen Way. We pride ourselves on the personal touch we provide through both service and food quality.We source all local produce where possible. The atmosphere in our modern style cafe is warm, pleasant and very welcoming! We also display and sell a selection of crafts including handmade Harris Tweed Handbags, local photography and paintings. We look forward to welcoming you soon!